Native Instruments has announced their new releases for 2018 and 2019! But, what’s new? These new pieces of software and hardware have brought a considerable amount of new features, expansions, new effects, libraries and instruments. This group of articles will explain all of those new features divided into five main categories, to tell you more about what’s new in Native Instruments. Need a Pro Audio laptop to run Native Instruments Traktor Pro 3 at its best? Check out the MC Mobile line of Pro Audio Laptops from PCAudioLabs. On this fourth review we will talk about Traktor Pro 3 and its new features brought to you by Native Instruments. Sync Button: Option that lets the user simply “hit and go”, synchronizing the bpm’s of the tracks for the most seamless transitions. 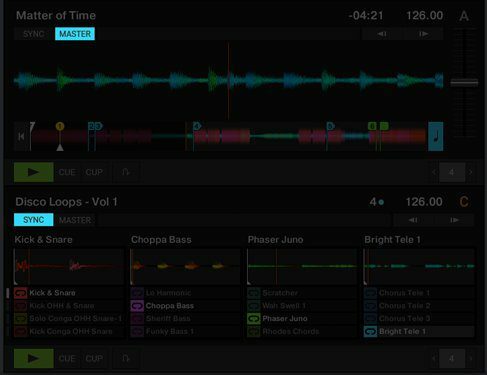 Loops, hotcues and beatjump remixing capabilities: Traktor Pro 3 comes with the most advanced audio scanning and algorithm engine that lets the user create loops, hotcues and beatjumps in order to chop, re-edit and re-mix tracks. FX Suite: Traktor Pro 3 comes equipped with a full suite of effects that can shape the tone and character of your tracks like no other. Some of these effects include reverb, delay, gates and filters. New graphic interface: The updated interface of the software is now easier to operate and see because is has been graphically flattened and sharpened. 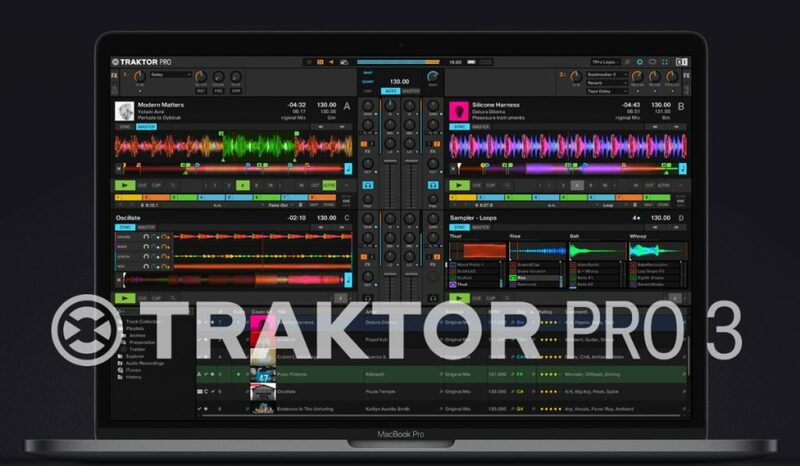 Scratch opened to any soundcard: Traktor Scratch is now included in Traktor Pro 3 and it lets its users operate it with any soundcard, letting Traktor adapt to any situation. Upgraded audio engine: The new audio engine and operation algorithm includes the new Elastique 3 time stretching tool, upgraded master limiter, industry-mixing modeling options and a new simplified MIDI map mode. Traktor Pro 3 will be released on October 18th of 2018. If you are a DJ, producer or wax enthusiast, this is the software for you. Traktor Pro 3 would be an ideal piece of software to add to one of our professionally designed PCAudioLabs Pro Audio PCs due our high-performance specifications in order to work with any of the Digital Audio Workstations supported. If you would like to order one of our PCAudioLabs computers, please call us at 615-933-6775 or click this link for our website.